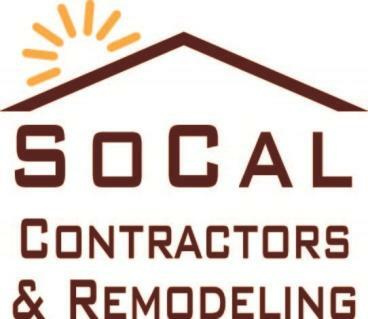 Insulated Patio Covers | Products & Services | So Cal Contractors & Remodeling, Inc.
Four Seasons Building Products' insulated patio covers are manufactured using expanded polystyrene technology. This manufacturing process has been recognized by architects around the world for its superior insulating characteristics, and it gives you complete protection from nature's elements. The insulated core, housed by two heavy gauge aluminum layers, provides superior protection from the outdoor heat and reduces sound created by heavy rainfall. A fashionable addition to the insulated patio covers is the Illumaview Natural Light System. The patented design interlocks seamlessly with the insulated panels. The polycarbonate materials used in these panels are impervious to discoloration or cracking, and they filter the sun’s ultraviolet rays. Combination Covers. Four Seasons patio covers are designed to give you versatility. Combining Elitewood lattice and solid patio covers is a popular choice for many homeowners.